[SatNews] The system appears to be designed to place a kinetic kill vehicle on a trajectory to deep space that could reach medium Earth orbit (MEO), highly elliptical orbit (HEO), and geostationary Earth orbit (GEO). On Thursday, April 24, at 11 AM EDT, SWF Technical Advisor Brian Weeden will be giving a webinar on his recent report on China's anti-satellite (ASAT) testing in space. 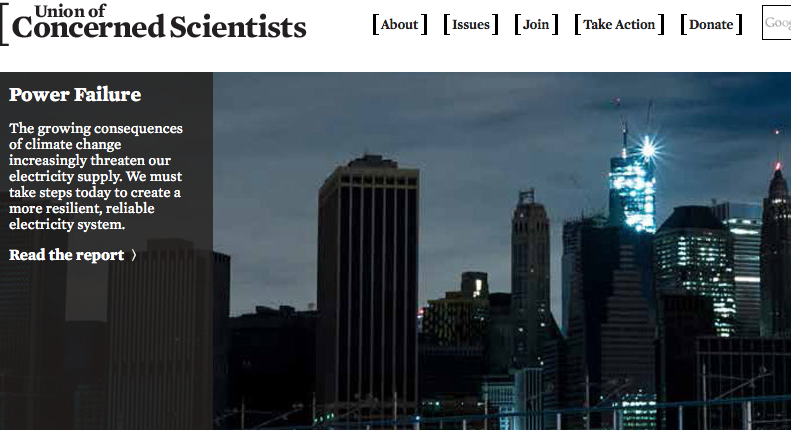 The webinar is part of the Union of Concerned Scientists' Global Security Technical Webinar Series. Entitled Webinar: "An Open Source Analysis of China's Anti-satellite Testing in Outer Space", on Thursday, April 24 , 11 AM EDT (16:00 UTC). In this webinar, Brian will discuss the open source analysis he recently published on a May 2013 launch from Xichang Satellite Launch Center. This analysis, which included commercial satellite imagery purchased from DigitalGlobe, strongly suggests that the launch was a test of the rocket component of a new direct ascent ASAT weapons system derived from a road-mobile ballistic missile. The system appears to be designed to place a kinetic kill vehicle on a trajectory to deep space that could reach medium earth orbit (MEO), highly elliptical orbit (HEO), and geostationary Earth orbit (GEO). If true, this would represent a significant development in China’s ASAT capabilities. Brian’s recent paper is located at. Figure 2. 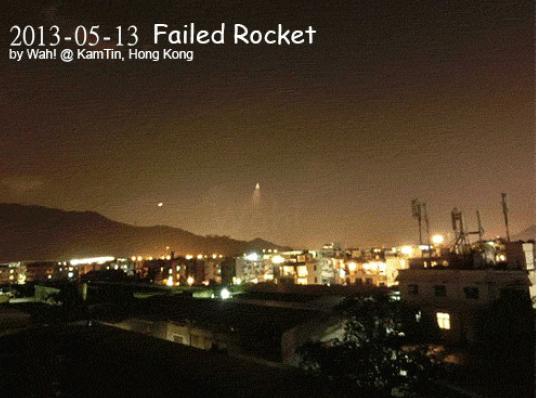 Image of the May 13 launch from Xichang taken from Hong Kong (Image credit Wah!) Excerpted from Weeden's book, "Through a Glass, Darkly". The webinars use on online tool called GlobalMeet. A day or two before the webinar, check your computer’s compatibility by clicking on this link. To join the webinar, a few minutes before the scheduled time go to. Login as “Guest” by giving your name and email address. To listen through your computer, click on “Call My Computer”, which will enable you to get audio over the Internet. Participants in the U.S. and Canada can instead connect over the phone, if they prefer, by clicking “Connect Me” and entering the phone number where you want GlobalMeet to call you. Once you join the webinar, the main window shows the slides for the presentation. The window in the upper left shows the speaker if he/she is using a web cam. Underneath that is a list of participants in the webinar, and in the lower left is a chat window. If you have technical problems during the webinar, click on the “?” in the upper right corner and then click on “Live Chat”, which will connect you with support.